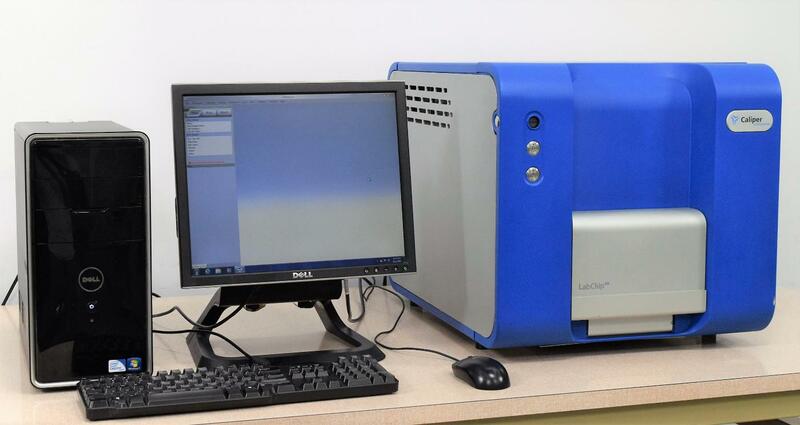 Caliper LabChip GX Automated Electrophoresis RNA DNA Analysis P/N 122000 and PC . New Life Scientific, Inc.
Professional Dealer. Guaranteed by a 90-Day Warranty. solution to expanding your lab's testing capabilities. graph, or table summary form. Chips and other consumables need to be purchased separately. on all our working instruments to protect you against any equipment failure or defects. If anything goes wrong, our in-house support is only a phone call away.